Xiaomi, the Chinese mobile giant literally means rice in Chinese, but the company’s President Lin Bin says that the company’s name represents far more than just the staple diet of its homeland. The Mi brand represents ‘mobile internet’ and in the present tech ruled world, the company aims to make the lives of the general mass smarter by offering low cost smart devices. While the company’s Mi 3 smartphone brandishes the company’s flag to the world outside China, the new Redmi range could be the company’s game changer in the budget mobile market of India. At the Xiaomi launch event held in New Delhi, the company’s most affordable handset, the rather good looking and large Redmi 1s was offered on display. Here is the first impression on the loaded budget smartphone from Xiaomi. 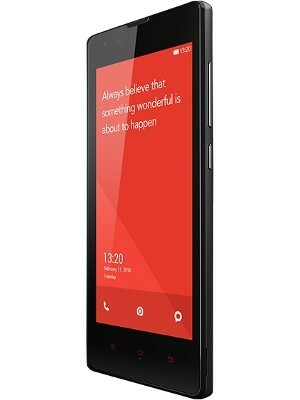 The Redmi 1s is the successor to the popular Redmi original, and comes with the same display size of 4.7 inch along with a screen resolution of 1,280 x 720 pixels. This screen size is great for those who don’t like excessively large screened devices, and it can be conveniently used with a single hand on daily basis. The device is very handy and slips easily even into a slim jeans pocket. The Redmi 1s has polycarbonate chassis which feels sturdy and is also lightweight. The device is a great charmer for the camera lovers and packs in a primary 8 megapixel rear camera. It also gets the convenience of LED flash for low-light picture shooting. 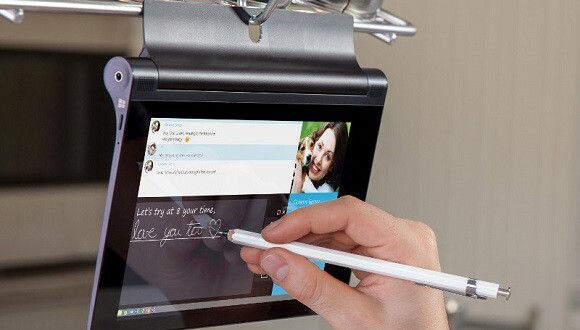 During the brief usage the device offered nice and peppy images thorough quality review is not possible at the moment. To cater to the needs of the video chat lovers and selfies clickers, the device also offers a good 1.3MP front facing secondary camera. 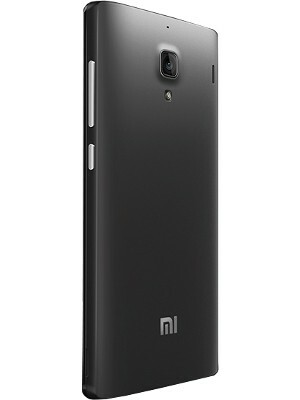 When it comes to the technical specifications of the new Xiaomi Redmi 1s, the smart device comes powered by a Qualcomm Snapdragon 400 quad-core processor ticking at 1.6GHz. To reinforce the power of the processor there is 1 GB of RAM to support expected hindrance free smooth operation throughout. As most of the times though, hardware does not mean everything if the software onboard is not worthy for a true smartphone experience. Moreover, only software does not complete the story yet, and a nice UI is very much needed to impress the users on a daily basis on regular usage comfort aspects. Xiaomi has definitely kept an eye on this aspect as well and has offered good OS for a complete smartphone usage. Thus, the new Xiaomi Redmi 1s not only get superb specs for its price range, but also puts a stress on a great user interface which it calls the MIUI. This is a custom build firmware using Android’s AOSP platform. In the new Xiaomi Redmi 1s, the device offers its users the MIUI version 5 which is actually based on the Android OS version 4.3 dubbed as the Jelly Bean, which is standard and good OS for budget and semi-budget phones in the global market. Xiaomi has done a comprehensive job on the UI to offer enhanced user experience in terms of apps and general usage. The Xiaomi Redmi 1s is really user friendly and during the brief usage, the device was found very easy to use and handle with a nice overall UI. All the apps are put right on the home screen of the device for convenience. Moreover, the Xiaomi MIUI is even better with its widgets, apps and folders support. It also allows small but very convenient features such as drag and drop apps from one home screen to the other and customizable themes, which lets the user to change the entire look of the interface by choosing among various themes. The company also says that over 4000 themes are available through the Xiaomi Theme Store. Like a cherry on the cake, the Xiaomi Redmi 1s also offers a special India theme in order to woo its Indian users upon its Indian market launch. On the whole, during the short hands on experience the Xiaomi Redmi 1s was found to offer a pretty good overall enriching experience as far as user interface is concerned, and it felt way above the average devices in the market along with a special new feel. The Xiaomi Redmi 1s is a Dual SIM supporting smartphone and also comes along with a microSD card slot for internal memory expansion. 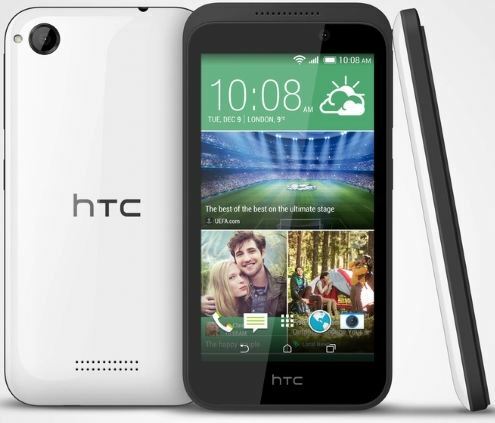 The device packs in the built in storage space of a good 8GB, which can be expanded up to 32GB with microSD card. The internal storage, hardware combination, software and enhanced customized UI, all make this device way above its market competitors in the same price range. Out of the internal memory of 8GB around 4.48GB space is available to the users, which is again really good and makes it a superior choice above most of the devices in the same price slot that usually come along with a meager 4GB of internal storage. Nevertheless, until and unless the device gets available in the market, its real time performance cannot be judged. The Xiaomi Redmi 1s comes packed with a removable 2,000mAh battery pack which should be powerful enough to offer juice for an entire day’s moderate usage. Xiaomi has not yet revealed the exact launch date of the Redmi 1s in the Indian market. However, it is expected to launch in August this year. The Xiaomi Redmi 1s price is already announced to be an attractive Rs. 6,999. 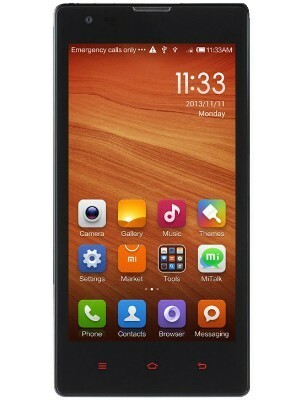 The Xiaomi Redmi 1s is certainly a specs packed, feature rich budget phone. Though the sub-7k phones are getting flooded in the market, the Xiaomi Redmi 1s great specs, large screen, great cameras and superb UI all go in its favor. Upon its Indian launch, it will be rivaling against the Moto E, Micromax Unite 2 and many others. However, the Xiaomi Redmi 1s seems to belong to an entirely different segment considering its various superior aspects, and it should be a hot seller in India. Author Bio: The article has been written by Kundan Srivastava, who is passionate about technology. He’s working at 91mobiles.com and writes about the latest in the tech domain, right from devices to innovations.